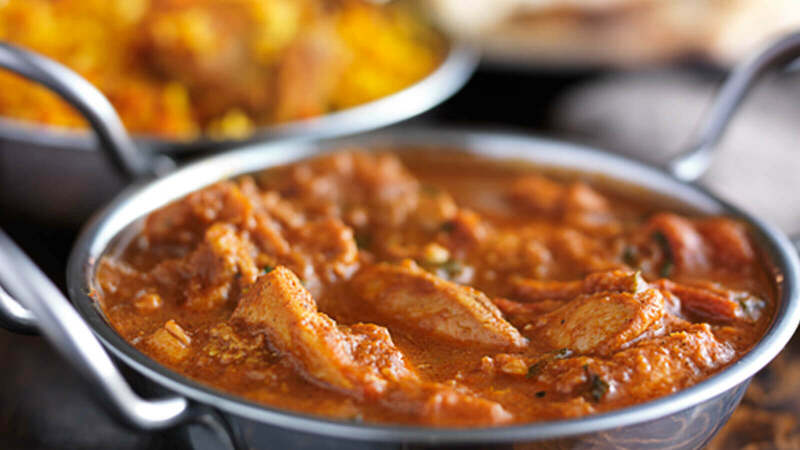 Authentic Indian cuisine with friendly service to match. Try Raj of Asia in Sidcup for a great evening. Deliciously executed food in relaxed surroundings means you can stay as long as you like! 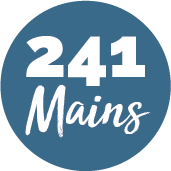 With an extensive menu that offers exactly what you’d want from an Indian restaurant, as well as so much more, you’ll be spoilt for choice and giddy with excitement so soon as you sit at the table! Sample the freshly cooked Naan Bread to go with your perfect Chicken Tikka and wash it all down with a luscious bottle of wine. Quality Ruby!